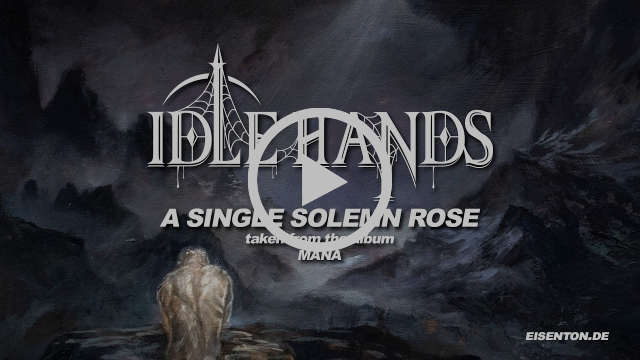 Portland heavy metal/goth act IDLE HANDS has unveiled their latest goth-tinged single “A Single Solemn Rose,” which is now streaming via Metal Injection. The band’s debut album, Mana, will be released May 10 via Eisenwald. Listen to “A Single Solemn Rose” here. conjures an emotive 40-minute ride into the realms of heavy metal, new wave and goth rock, while continuing to solidify the band’s unique brand of heavy music. 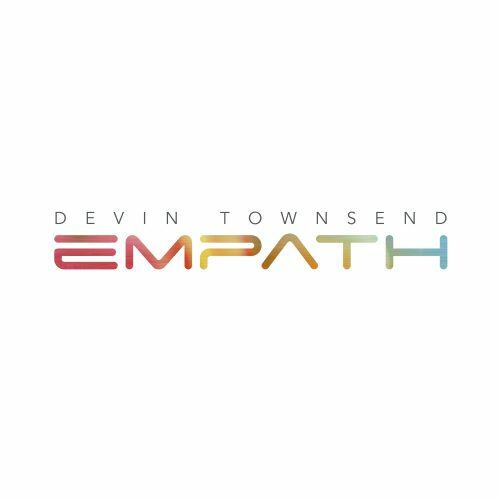 The album was recorded by Gabe Johnston and Zack Ohren (Machine Head), mixed by Johnston and Gabriel Franco, and mastered by the illustrious Brad Boatright (Yob, Corrosion of Conformity). 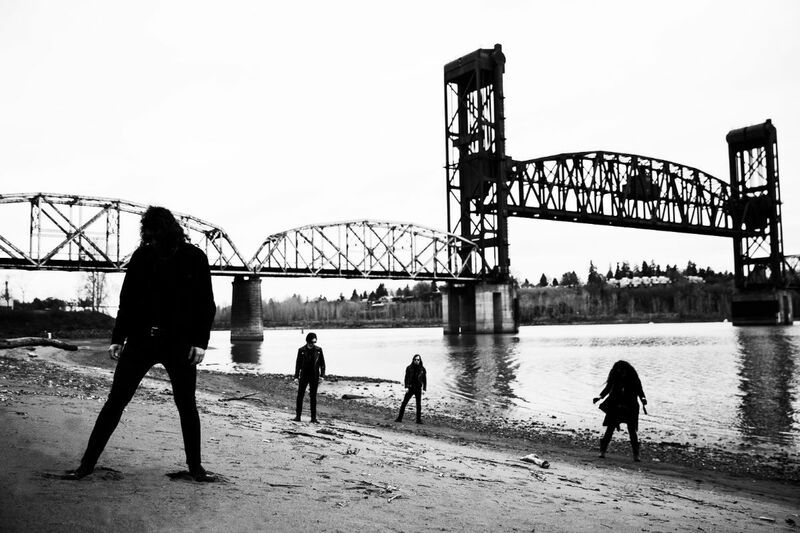 Featuring several former members of Spellcaster, IDLE HANDS made waves last year with the release of their critically-acclaimed debut EP Don’t Waste Your Time, which Banger TV called “the best debut of 2018.” Formed deep in the heart of the Pacific Northwest in 2017, the band initially began as a sole creative outlet for former Spellcaster bassist Gabriel Franco, who now handles vocals and rhythm guitar. Additionally, the band was announced to perform at Psycho Swim, the official Psycho Las Vegas pre-party, on August 15 at the Daylight Beach Club with Corrosion of Conformity, Lucifer, ASG, Primitive Man and more. Tickets are available here.